You probably know that calcium is an essential mineral for bone health. But can you really get enough calcium without dairy? You’ve probably heard that calcium is an essential mineral for bone health and important for anyone aiming to prevent or treat osteoporosis but calcium has many additional critical functions in our bodies. 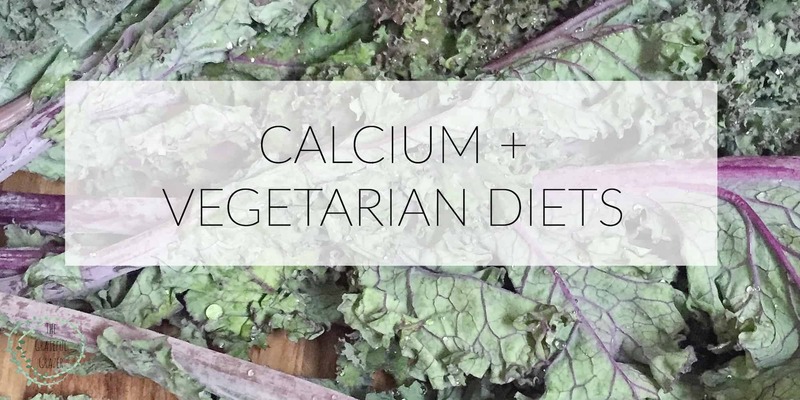 Whether omnivore or vegan, its important to meet recommended calcium needs. If we don’t get enough calcium through diet or supplements, our bodies will begin to utilize stores from our bones. (Not good!) Most adults need somewhere between 1000-1200 mg calcium daily. If you belong to one of the above groups or feel you may not be getting enough calcium, you may want to ask your dietitian or doctor whether they would recommend a calcium supplement for you. Calcium can be found in a number of non-dairy foods, especially dark leafy greens, soybeans, and certain nuts and seeds. Its also fortified in many plant milks (almond, cashew, hemp, soy, etc). These plant-based foods have numerous benefits beyond calcium and happen to contain additional nutrients that promote bone health. Dark leafy greens, for example, also contain vitamin K, potassium, and vitamin C – all nutrients that help keep bones strong. Oxalates are acids found naturally in many foods. Oxalates aren’t harmful for most people and because we can’t break them down, they are usually excreted when we go to the bathroom. The trouble with oxalates is that they can bind to calcium along the way, causing unwanted calcium excretion. For this reason, leafy greens that contain a high amount of oxalates aren’t the best sources of calcium. If you’re looking to maximize your calcium intake from greens, aim for low oxalate varieties. Always shake cartons of plant milk before pouring because calcium often settles to the bottom. Drink plenty of water in order to minimize oxalate’s ability to bind calcium. Take calcium along with vitamin D and/or magnesium to increase absorption. Looking for ideas for incorporating more dark leafy greens into your diet? 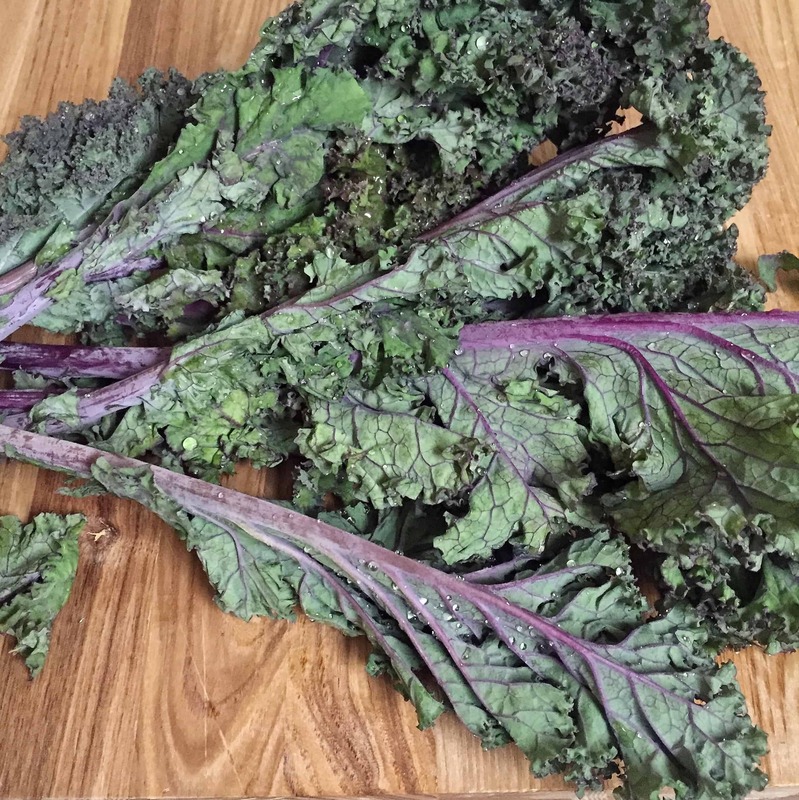 Check out my Guide to Dark Leafy Greens for plenty of recipe inspiration! This is such a great resource. Too often people take supplements thinking that’s all they need to make sure they get calcium, but it’s far better to get them from natural sources as the body absorbs it better. Thanks for the blog! Alison recently posted…Cuppa Medicinal Tea: Growing a Medicinal Herb Garden! Such a great resource. Concise and easy to follow. Thanks so much, Jessica! 🙂 Glad you found it helpful!